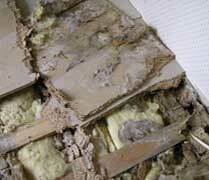 Fungal damages require expert approach! The decay of wood and other substances in the nature is a natural and inevitable process, which becomes cumbersome in the sphere of economic activities. Every year, millions of square meters of residential and business premises all over the world are destroyed as a result of house fungi, and millions of dollars are spent for capital repairs. Despite this, not enough attention is yet paid to the house fungi and their dangerousness. There is an opinion spreading: we do not have house fungi, but the floor and wall are rotting here and there just because of old age and moisture. Wood rots only because of fungal life process. Various fungal damages may be HAZARDOUS TO HEALTH! 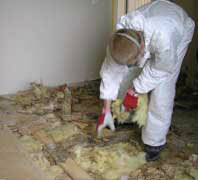 special skills for moisture removal services and mould damage liquidation works. 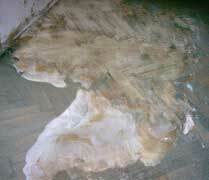 modern techniques of for drying and mould damage liquidation works in buildings.